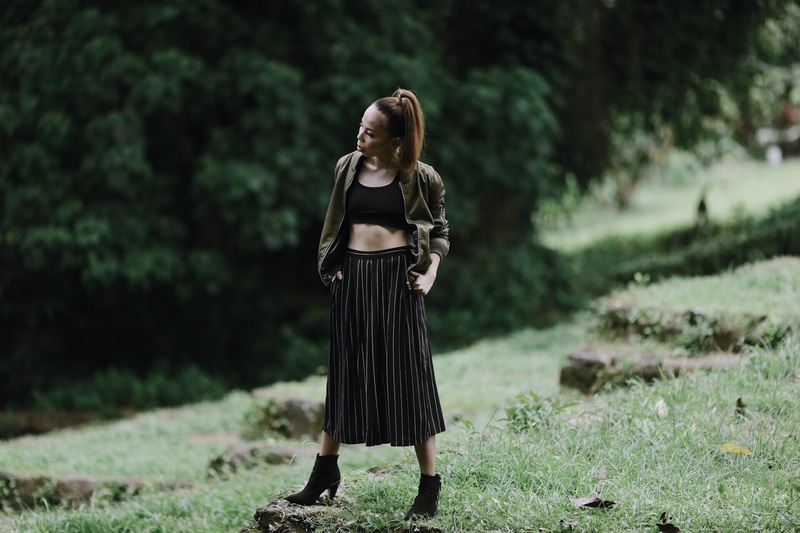 A few weeks ago, I talked about sharing stories that matter which led me to the addition of two new blog categories – people and advocacies. Part of this mission is to feature Non-Government Organizations (NGO) that strive to better the world in their own ways. Whatever the advocacy is, my goal is to make a particular champion group known – what it stands for and what the group volunteers do. Searching for NGOs is a breeze. 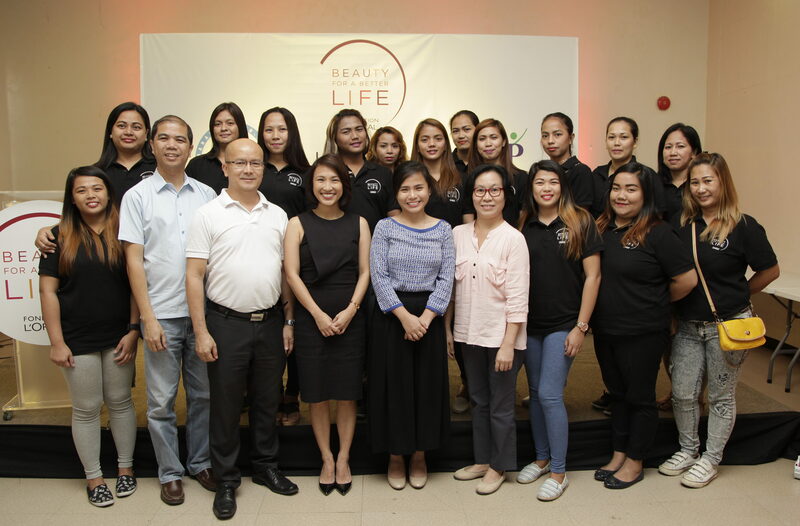 There are lots of groups in the country that raise different kinds of advocacies and help people in different ways (which is actually a good news). I decided to join a Facebook group called “Volunteer Opportunities – Philippines” which currently has 17,000+ active members, all posting about social works and purposeful calls. Honestly, I was surprised when I first saw the group and its large number of members. It took me one whole day to read (almost) all the posts and I’ve realized how enthusiastic some people are when it comes to volunteer activities and community works. I feel extremely happy when I learned that I am not alone in this mission to help and I know that together, with all our efforts combined, we can make a huge impact in creating a better society. Now, moving on, I decided to make a list of all the NGOs I’d like to feature. 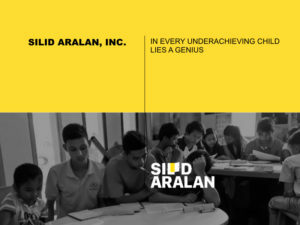 I decided to connect first with Silid Aralan Inc. (SAI), en education-oriented NGO that aims to give low performing, underprivileged students confidence in their own capabilities as a means of affecting their academic performance for the better. Basically the group caters to public school students who struggle academically. Silid Aralan, Inc. (SAI) was founded on April 12, 2007 by Arcie Mallari. The idea that was to be Silid Aralan, Inc. bloomed in 2004, when Arcie lived in the Payatas dump in a personal immersion experience that would impact his life forever. Arcie built Silid Aralan out of his experience upon meeting a young man in Payatas. He asked a high school student to read from the bible but it turned out alarming. The young man held the Bible and looked at its words disconcertedly; seemingly unable to distinguish the figures in front of him. The boy couldn’t read despite being in high school. Arcie went to the school of the boy; curious as to how the boy got into high school without even learning how to read. Thus Silid Aralan was formed (source: www.silidaralan.org). 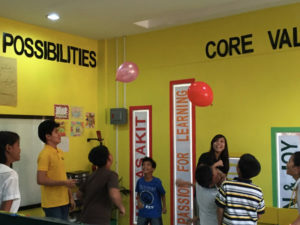 At present SAI has two head offices – one in Montalban Rizal and one in Baguio. SAI’s mission is to be co-learners of academically-challenged public school children by facilitating the discovery of their life’s purpose and love for learning that will inspire and empower them in creating socially responsible innovations. 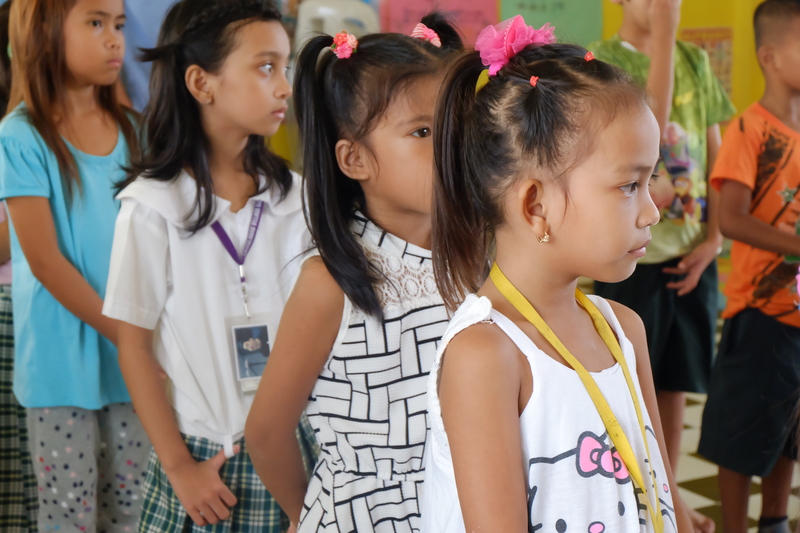 They used the term “co-learners” because they believe that their volunteers do not just teach but they also learn from the students themselves. 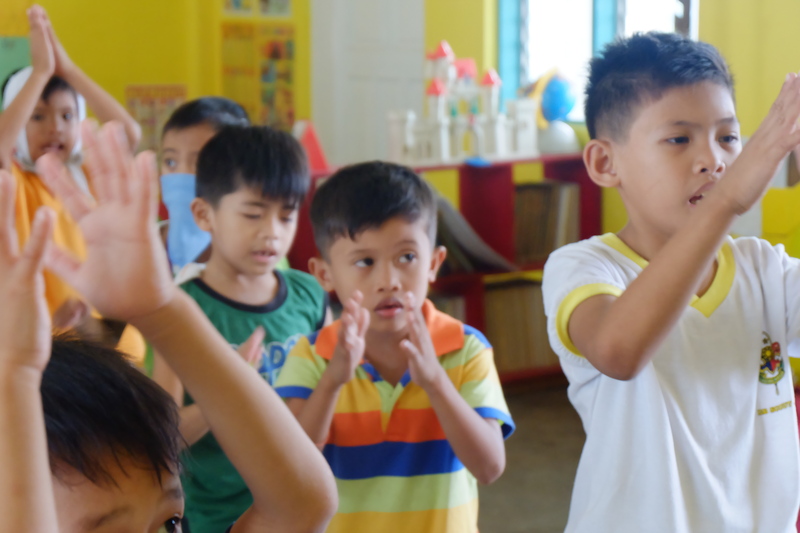 What’s good about the co-learners is that they do not deal with basic school subjects where the kids are not good at (so there are no math and science lessons). The goal is to train the children to have passion for learning and then teach them how to learn. 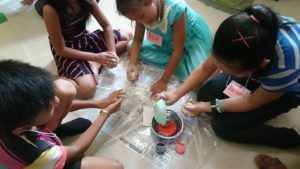 They are taught outside of class hours through creative methods and appropriate lessons filled with relatable and enjoyable activities. Basically, it’s just pure fun reading, singing, dancing, writing and learning about new things around. In addition, SAI also trains their parents, teachers and student volunteers. 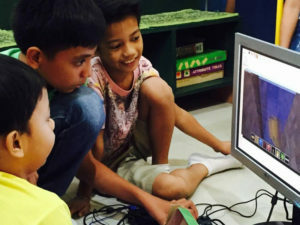 The sessions are guided by what they call as the “Silid Aralan Learning Technology”, a system that follows a certain learning formula to help students understand and actualize the knowledge experience better. It basically starts with Settling In, followed by Community Time, then activities to Motivate, Create, Escalate and Integrate (learnings), Celebrate and then Paalam or the closing remarks. Last week, I decided to pay SAI a visit. 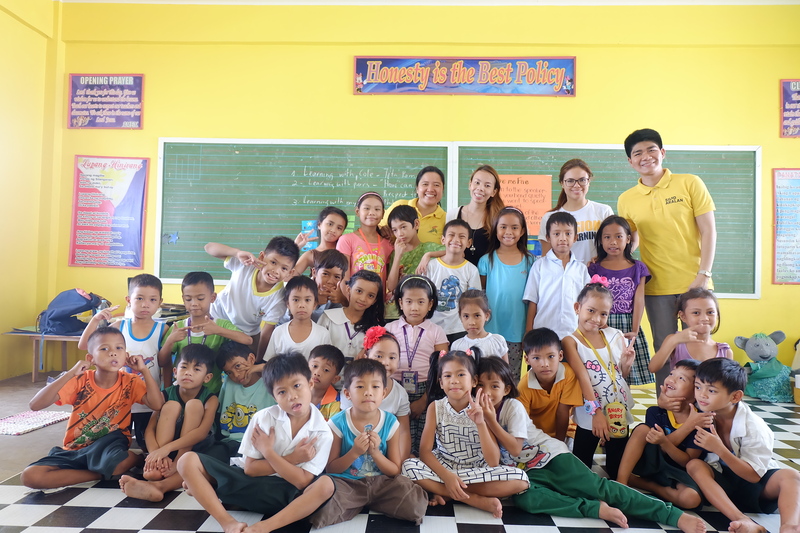 I got to meet Gelo Roxas (SAI Project Leader), some of SAI’s partner parents and of course, the kids! I actually had lunch with the parents and they were so happy to share their food with me. SAI’s main office is located in Montalban Town Center. 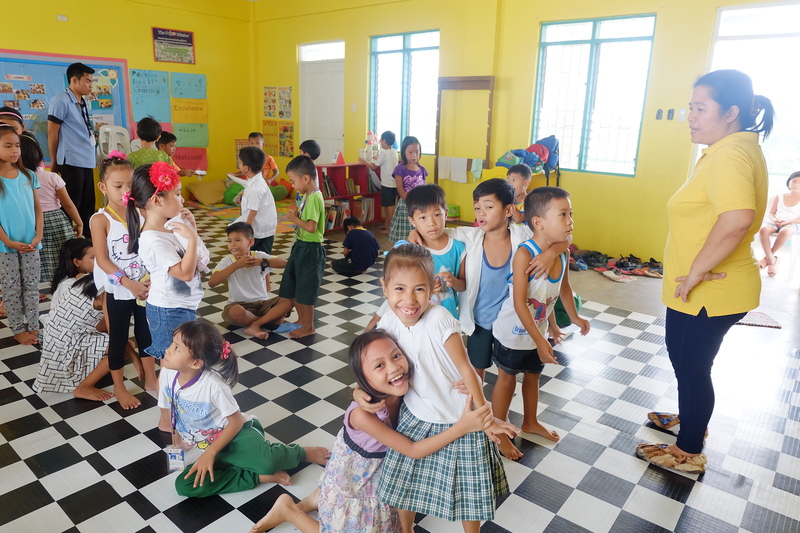 This is also the place where the older students are trained while the younger students get their trainings in the actual school rooms in Kasiglahan (usually before or after their regular classes). Gelo explained the program first. 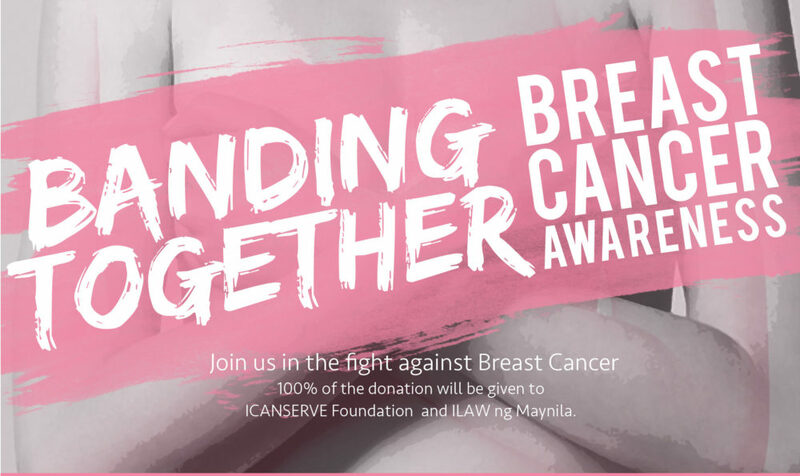 I was happy to know that a lot of companies are already supporting their cause and that a lot of people have expressed their willingness to volunteer and join their activities. They’ve also won several awards and recognitions in the past. We went to Kasiglahan after my short orientation. It was a 10 minute travel from the town centre to the school. 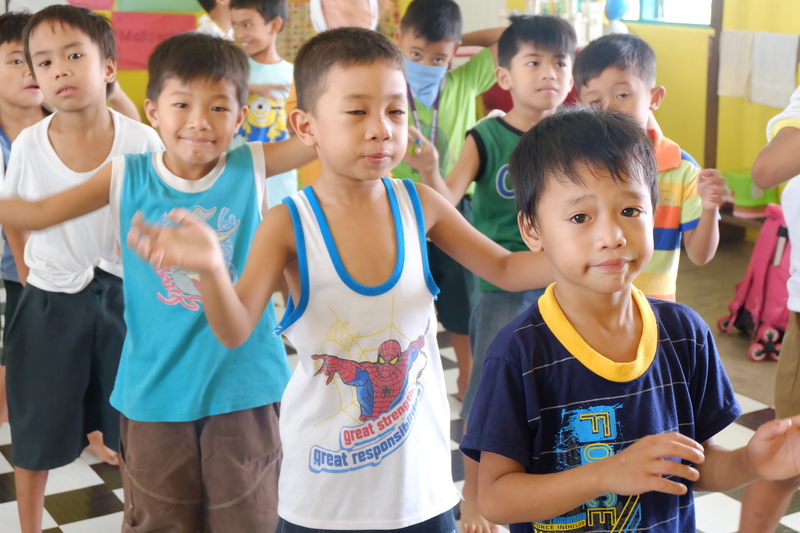 I loved how the kids greeted us with a gesture called pagmamano. For those who do not know what this is, pagmamano is sign of respect to elders and also a way of accepting a blessing from the elders. During the session I saw how the students were taught. 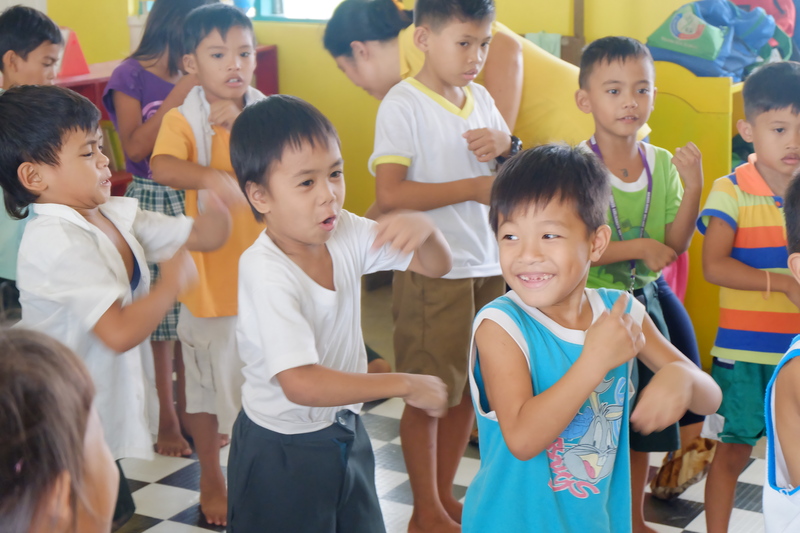 The session was full of songs, claps, dances and several fun activities to foster a good learning environment for both the co-workers and the children. They were taught how to count in a fun way like by counting the number of boys and girls in the classroom. They checked the weather, the current month, date and all other simple, fun lessons that do not really make learning a hard push. I was not able to finish the entire session but I got a glimpse of how it works. I must say I’m really amazed with the patience of the co-workers and the volunteers because this task is not easy. 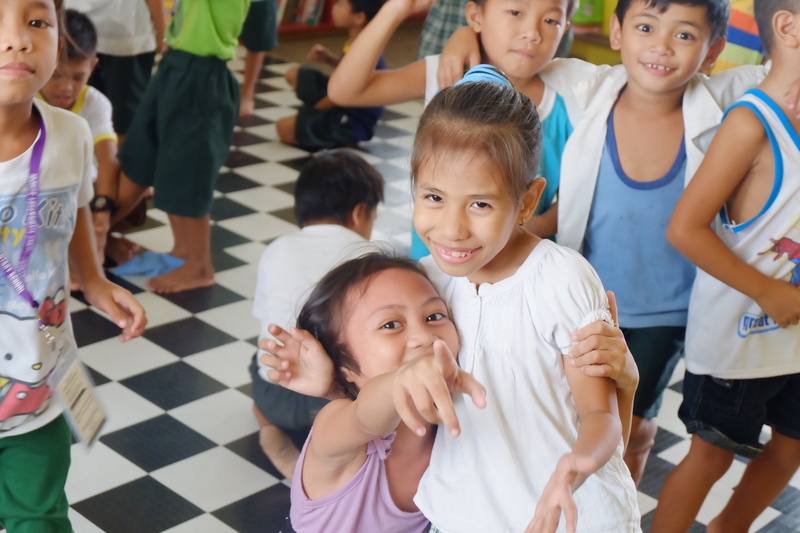 These kids have short attention span, some tease each other, others play around – geesh, they’re almost everywhere! 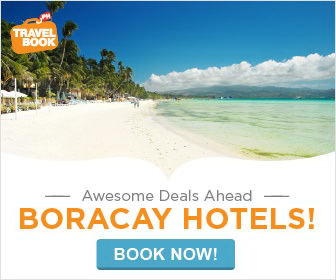 But okay lang kasi cute naman sila! I promised Gelo I’d go back and probably I can try teaching too! People are asking me why am I featuring an education-based NGO. Some of you may know that I’ve been a scholar for 8 years (highschool to college) and this is the reason why I value education a lot. I believe that education is a privilege everyone should enjoy. Whatever your status in life is, you should be able to find ways to go to school, learn how to read and write and get enough educational support from the government and the society. This is why I chose to feature Silid Aralan. 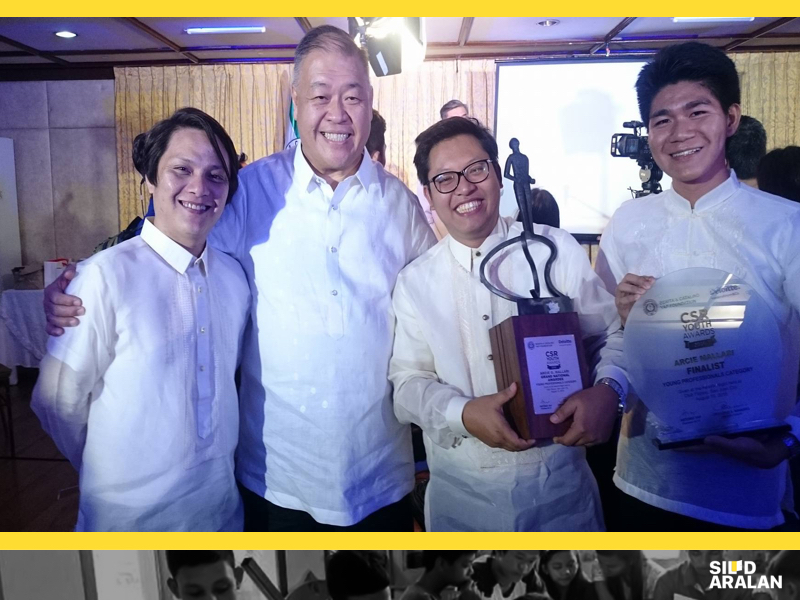 I believe that it is important for us to transform the lives of the youth, especially the underprivileged ones, and make them see the importance of learning and discover their strengths and talents. Every kid is a gem. He or she can be a potential leader, a community worker, a responsible parent. Remember that with proper guidance, everyone can be a positive addition to the society. SAI needs more volunteers! 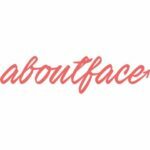 They have upcoming events and they want to have YOU as part of their call! Connect with them through Facebook or check their website www.silidaralan.org. 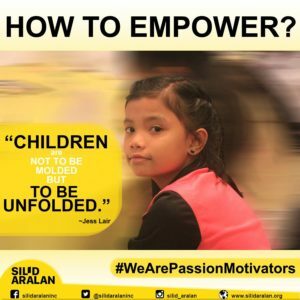 I’m glad you featured Sili Aralan Inc. We all know that education is very important because it is the best way for us to have a better life. Sadly, those under priviledge cannot afford education for their children and that is one of the reason why the number of people below the poverty line is rising. Good thing there are many volunteers who are willing to teach children. It’s really a big help not just for the kids but also for the whole society. What a noble cause! I don’t know many scholars, so it’s refreshing to know that you are one. I think Silid is doing an amazing thing, one kid at a time. 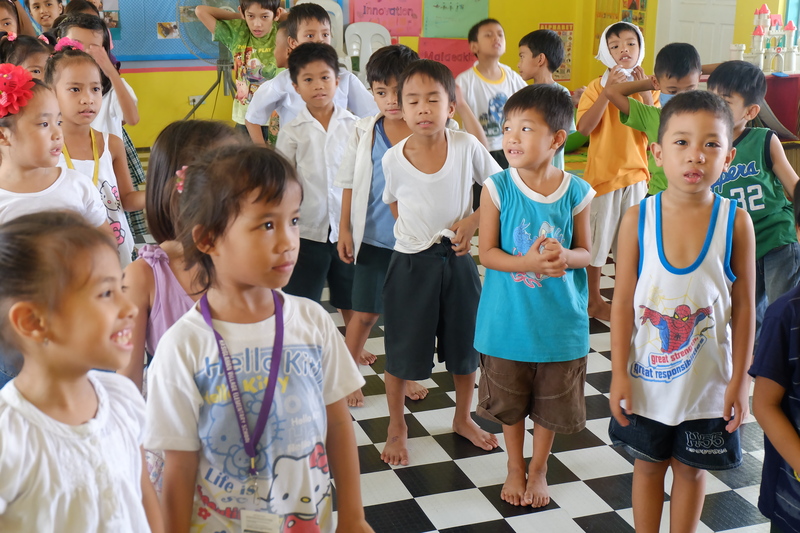 I do hope to learn about more education-inclined NGOs, as I want to also do a collab with one for my blog. Education is really an advocacy that’s close to my heart. I believe educating children the right way solves a lot of problems in our country. I’ve only been shortly active in one NGO (The Storytelling Project) as an illustrator and I’ve been meaning to relive the days! Nothing beats volunteering for a cause your love. This is inspiring. I didnt know about Silid Aralan and feels good to know that there are NGOs that do this. I agree that education is a privelege and sad that it is denied to many due to poverty. This is a nice read. And all for a good cause. So noble indeed. 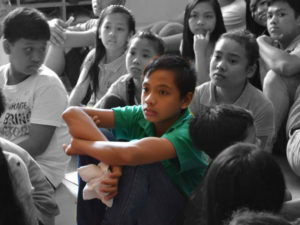 I believe that the youth are our future only if they be given the chance to shine and learn. Of course, proper guidance counts as well. Love too that the kids greeted you with the mano gesture. Beautiful cause! I also support scholarship foundations. I believe that education is important and that a good education can help change the course of someone’s life. I hope they get to touch more lives. 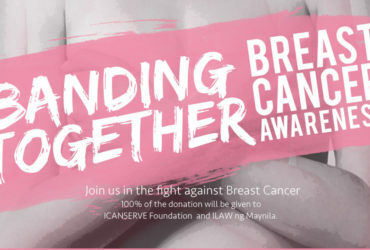 Such a wonderful cause! I’m confident that their efforts will not go to waste. It’s incredible to be with children, isn’t it? They’re very simple, happy creatures. They smile for very simple reasons. They are our future so they deserve this. I honestly, secretly dream of doing the same thing as what Gelo did with SAI. There’s a space in my heart for doing charity/volunteer acts. 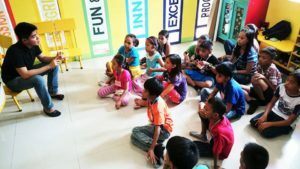 I can’t help but be filled with happiness as I read your post about these sefless volunteers offering their time and efforts for the children to gain extraordinary experiences! I wish to do the same, maybe when time and situation permits. Volunteering is one of the activities that I like doing best! Not only that one can connect to another people and community, but you also get to share your life with them. It’s a life-fulfilling activity for me. I wish to go on volunteering again! I’ve met Arcie Mallari way, way before during our YFC days. He was already pretty active serving in our community back then. I’ve heard of Silid Aralan and its cause a few years ago. 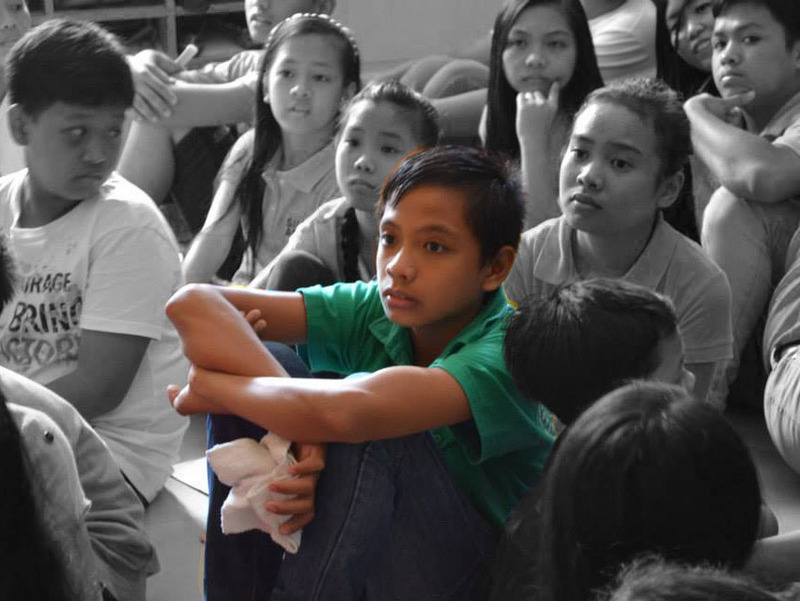 And I hope that this program will continue to flourish and be supported by other people, groups or organizations. This seems like a good school. This way of teaching children how to learn. I like that there are volunteers. It’s wonderful to read.